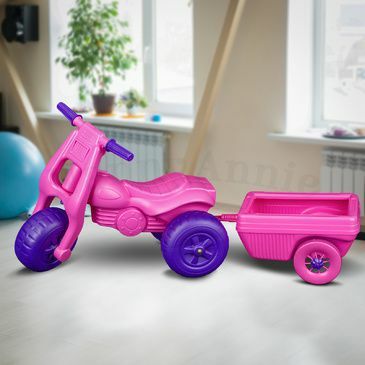 With this Dune Buggy Trike and Trailer combo your children can scoot around towing their favourite toys. 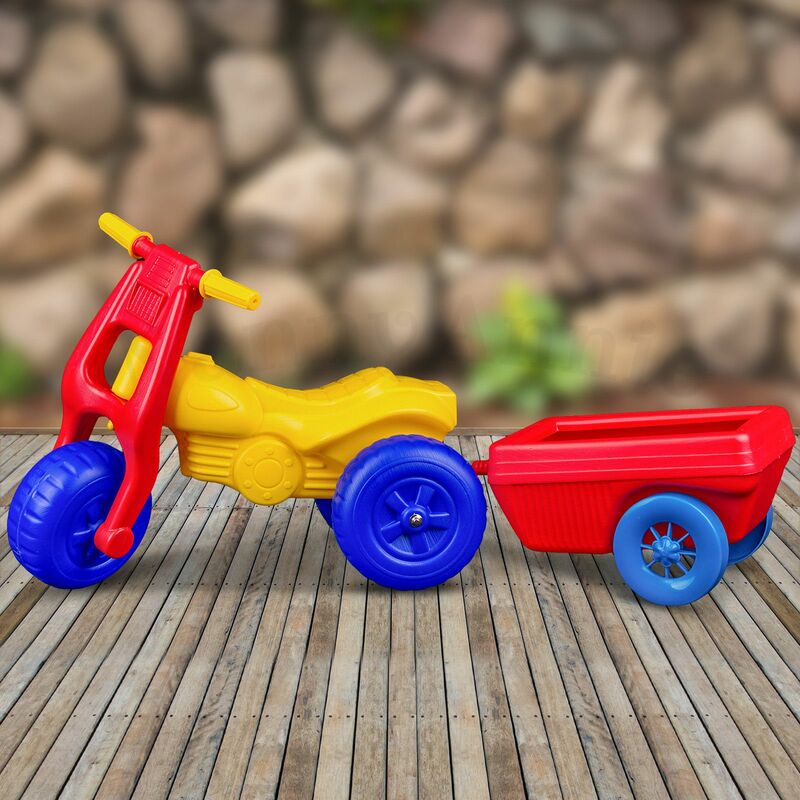 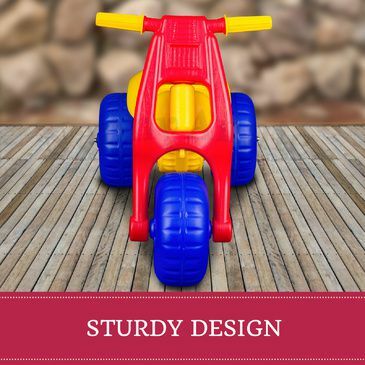 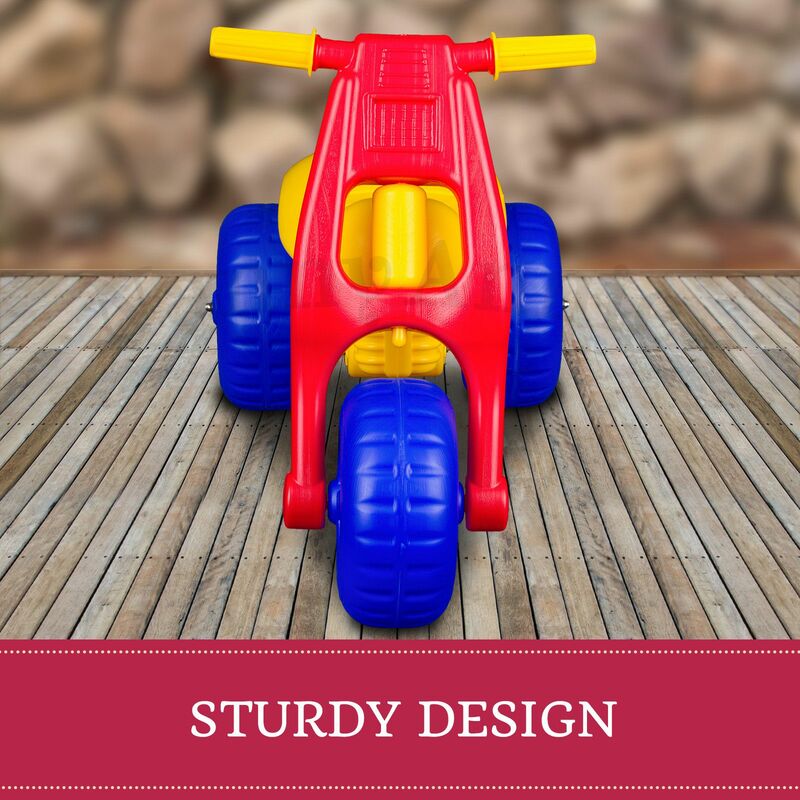 Plastic dune buggy trike in red, blue and yellow. 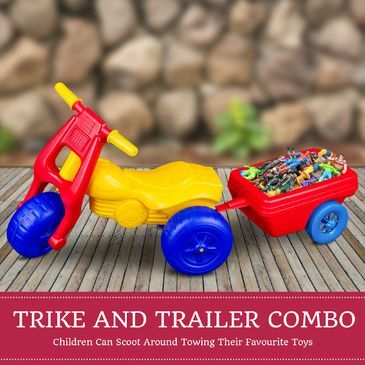 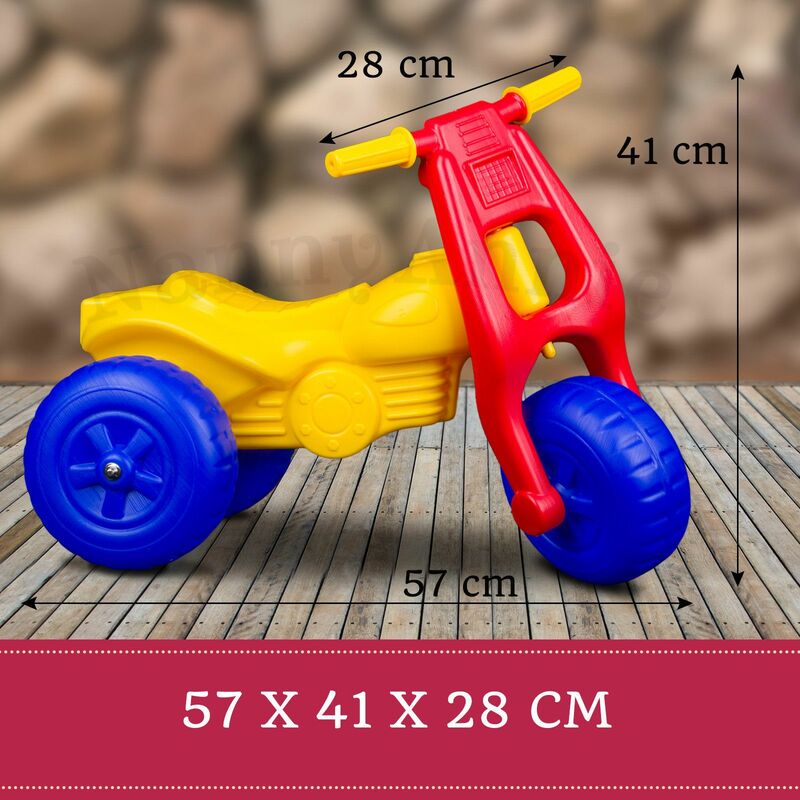 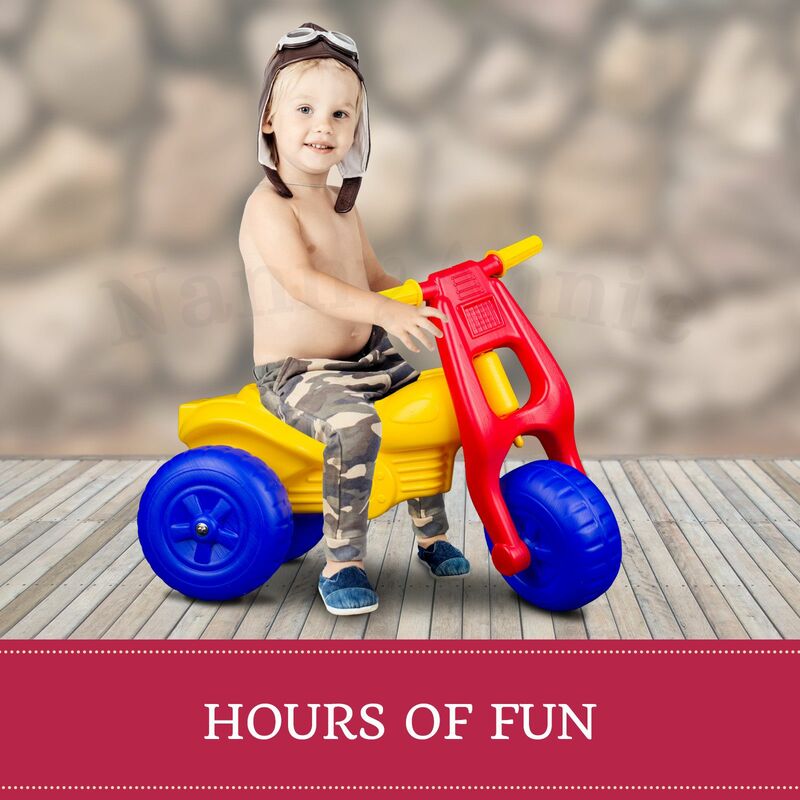 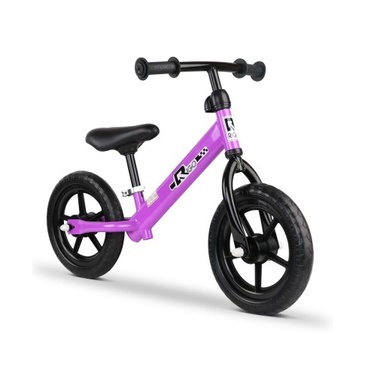 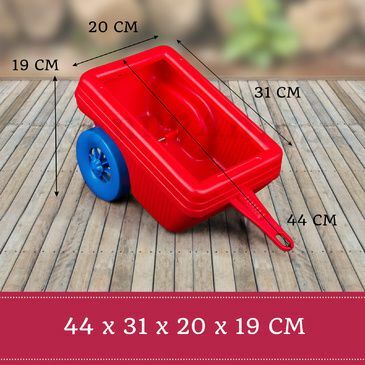 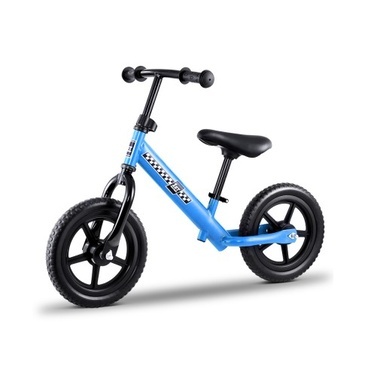 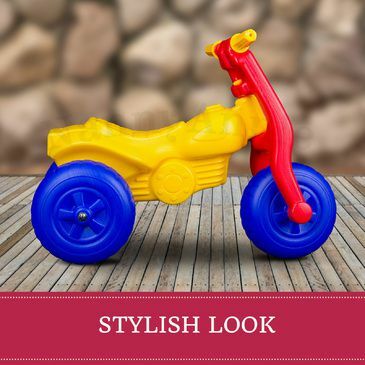 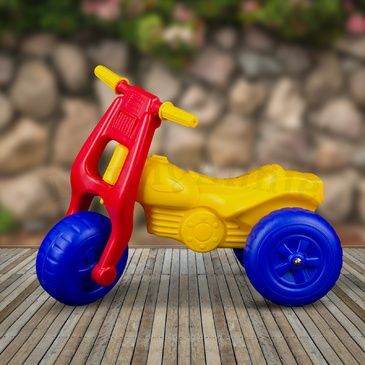 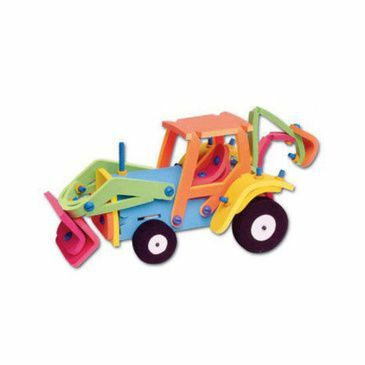 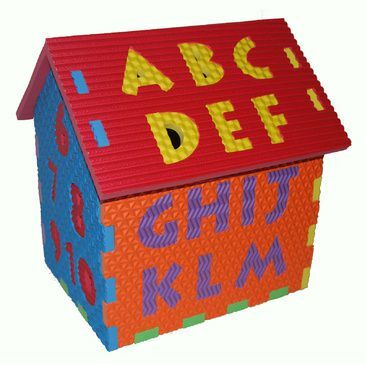 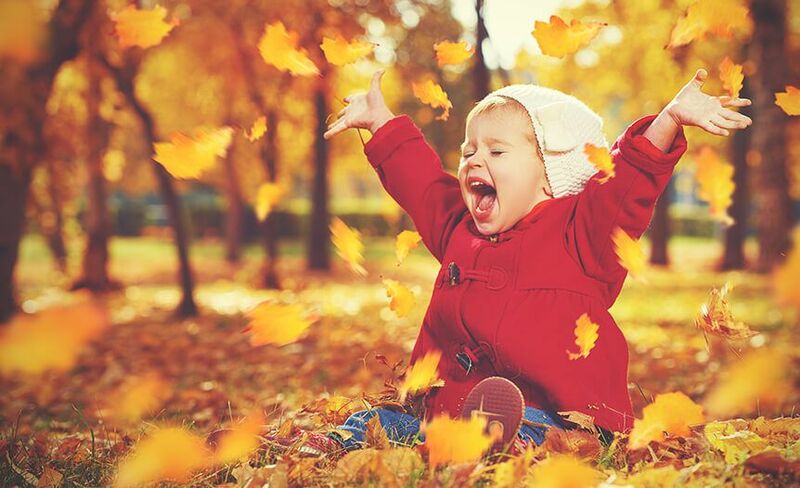 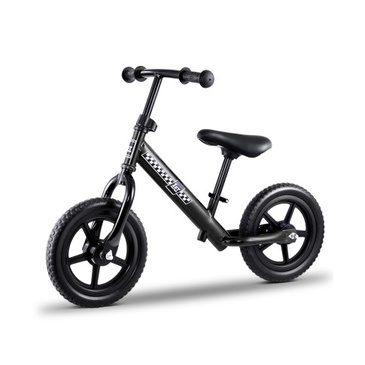 Hours of entertainment can be had on this colourful trike, either indoors or outdoors.